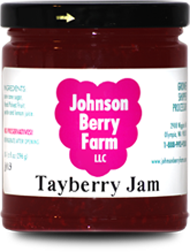 The Tayberry is a cross between a Scottish Raspberry and an Aurora Blackberry, this dark red fruit has the best of both worlds. It was created in Scotland but loves our Washington climate, fabulous flavor! Extremely popular. This one looks like a raspberry but is considered a blackberry. 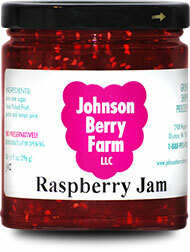 It’s a little sweeter than the Loganberry and has great flavor. 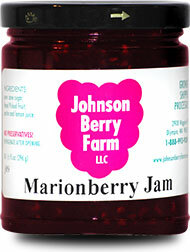 It’s considered one of our most popular jams. Pick Three of your favorite flavors. Any combination you'd love to have.